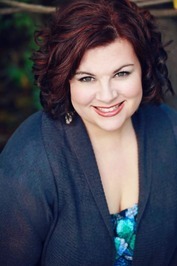 Author Chat with Katy Loutzenhiser (If You're Out There), Plus Giveaway! What a wonderful cover! And funny, engrossing books are my favorite kind! 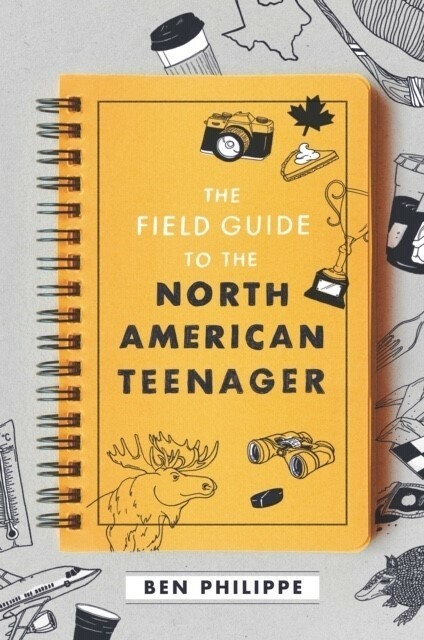 The cover is eye-catching. The synopsis is very interesting. Sounds like a page turning story. Love the cover! And sounds like a great read! 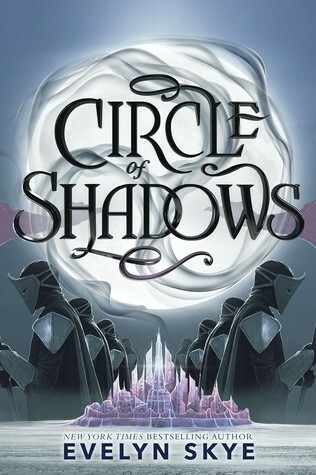 Spotlight on Circle Of Shadows (Evelyn Skye), Excerpt, and Giveaway! 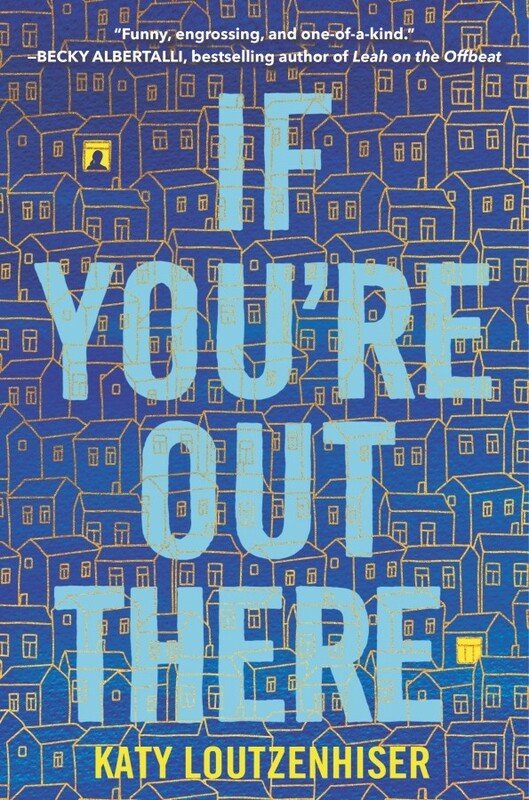 I can't wait to read this book! Love the cover and the tittle! Love the cover! I've been dying to read this book!! 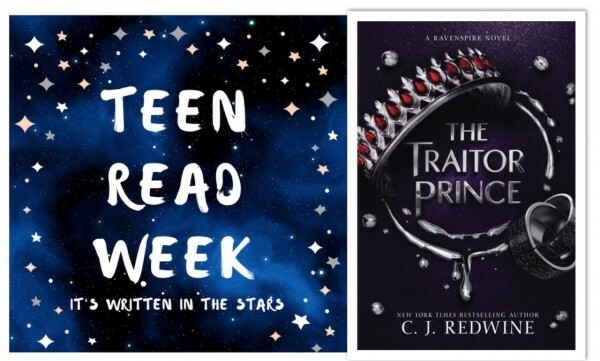 Teen Read Week 2018: Author Chat with CJ Redwine (The Traitor Prince), Plus Giveaway! The cover is great and the synopsis sounds amazing. Fantasy is in high demand in my home. We can't wait to read this. I HAVE SEEN THIS SO MANY PLACES! tHE COVER LOOKS AMAZING! THE SYNOPSIS IS SO INCREDIBLY INTRIGUING!!! CANT WAIT!!! 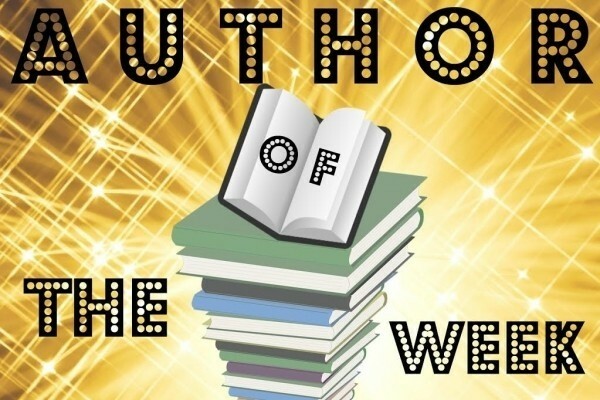 Author Of The Week: Chat with Sara Raasch (These Rebel Waves), Plus Giveaway!! The cover is in high style, and the plot sounds like it is full of the kind of drama I love! Love the cover and the synopsis sounds amazing! The cover is eye-catching. The synopsis draws me in for more. Sounds like an amazing read.